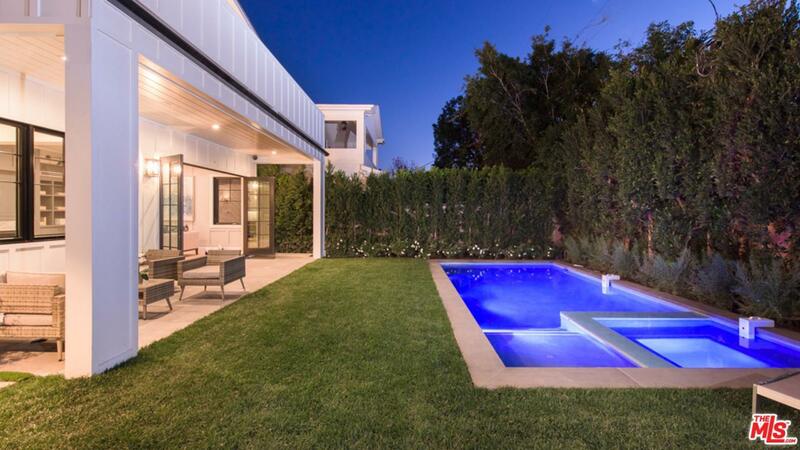 BEST VALUE NEW CONSTRUCTION IN THE HEART OF THE PALISADES! Beautifully appointed modern farmhouse with a great floor plan. 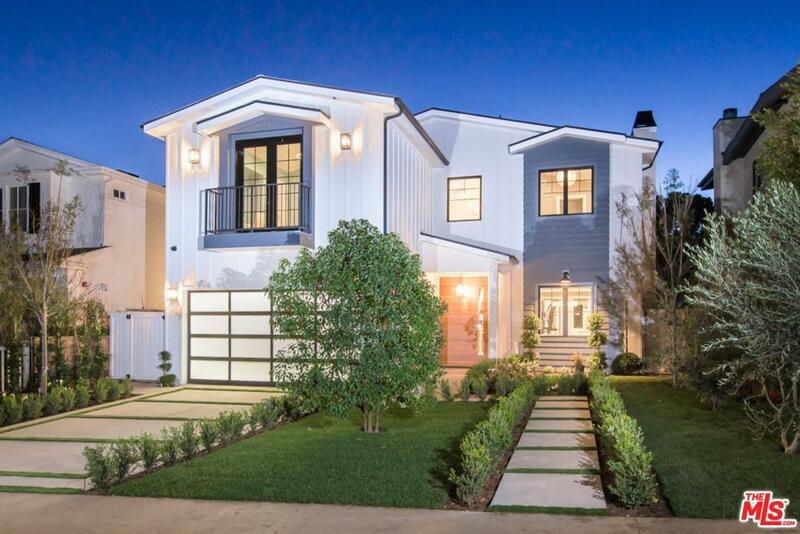 This well-designed house was custom built by IM Home and is walking distance to the new Caruso development. It includes 6 bedrooms, 8 baths, luxury home theater, 2 laundries, a formal living and dining area, and an expansive high foyer with skylights. The gourmet kitchen is equipped with Wolf appliances, and through the family room one finds the lush private backyard with pool, spa, and built-in BBQ. 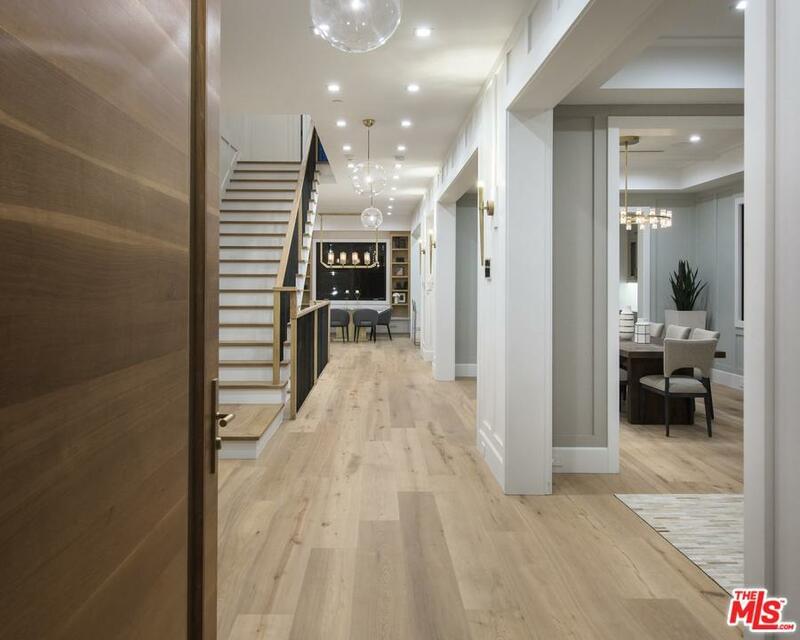 The high-ceiling interior is accented by white oak floors, handcrafted wainscoting, custom tiles, and detailed molding. Upstairs, the master bedroom has a sitting area, fireplace, and balcony, and three additional 2nd-level bedrooms are all en-suite. A second floor hallway has quality built-ins and a light-filled common area. In the basement there is a theater, an entertaining area, a bar and wine wall, an additional bedroom/gym, and another laundry. Not to be missed! Sold by Brett Raskin BRE#01925689 of Coldwell Banker Residential Brokerage. Listing provided courtesy of Robert Winans DRE#01925689 of Coldwell Banker Residential Brokerage and Jacqueline Chernov CA DRE# 01361435 of .